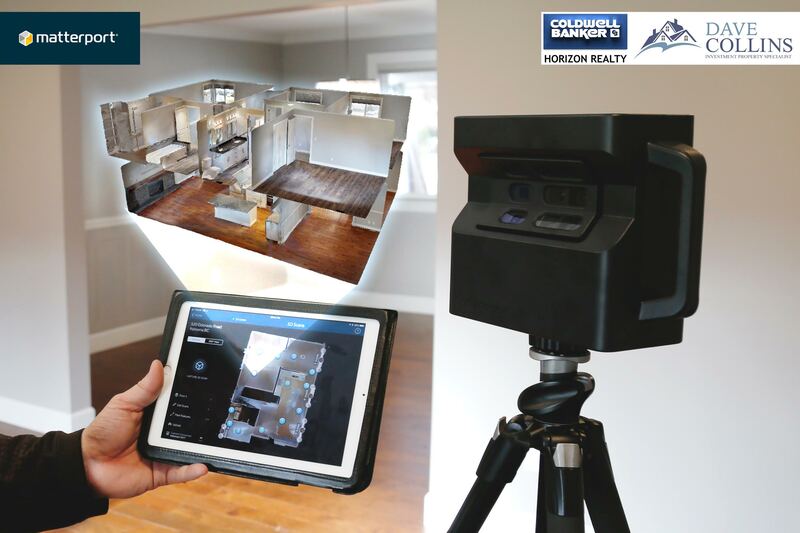 Matterport is your all-in-one visual marketing package that increases seller leads, boosts engagement with your listings, and reduces your per-listing marketing costs. Now every listing can have a stunning 3D walkthrough along with photos, floor plans, video and more. Kelowna is a city in the south of Canada’s British Columbia province. It’s in the Okanagan Valley, on the eastern shore of Okanagan Lake. Peachland is in the very heart of the recreation paradise that is the Okanagan Valley. Positioned midway between Kelowna and Penticton, it is the perfect location to draw from both population centres. When searching for your dream home, it’s important to be well informed of the Real Estate market. I will do everything possible to match you with your dream home. I am committed to working in your best interests. I will help you secure the best possible price, with the most favorable terms, in the shortest period of time. West Kelowna and Peachland Property Rentals, Investment Properties and Property Management. Welcome to DaveCollins.ca. You have just found a dedicated, caring Realtor® who knows how important it is to choose the right Realtor® - one you can trust, with the expertise to guide you on the sale or purchase of your home. As a dedicated, award-winning professional Realtor® I want to ensure your success. I serve neighbourhoods in the Peachland, West Kelowna and Kelowna areas of the Central Okanagan. I would love to be your family's Realtor® and welcome the opportunity to discuss how my professional real estate services can benefit you. I guarantee my work in writing. "Thanks for all your help in finding our home. You made everything run sooo smooth. You are very knowledgeable and comforting to work with. Thanks again for all the extras. YOU’RE THE BEST!" "Dave was by far the best of 4 REALTORS® I dealt with. He was consistent, yet not pushy. He was polite, sincere and never made me feel rushed." "Listed on a Monday, multiple showings Tuesday, full price offer presented Wednesday, deal closed within less than 3 weeks. What more can we possible ask? Job well done! Thanks!!" Dave has been licensed in real estate since 2004. 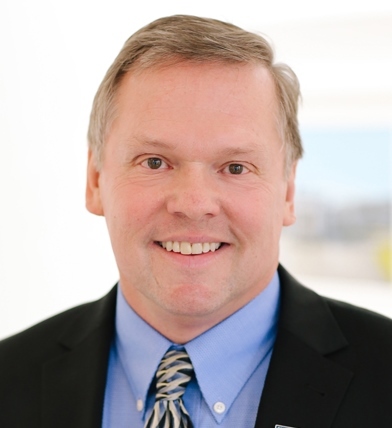 Dave provides full marketing and sales service through a premier Coldwell Banker office. Dave's business approach combines the latest in technological innovation to market and expose your property to as many buyers as possible.